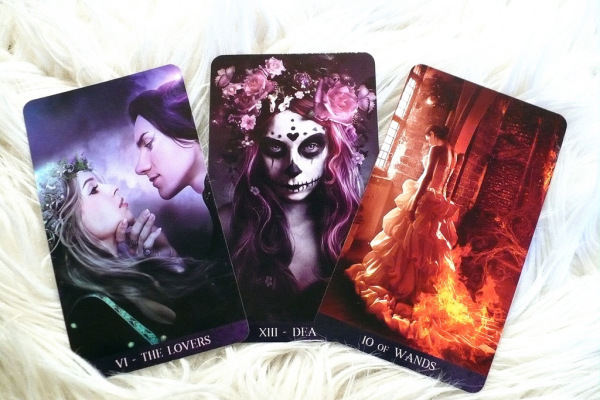 Choose from a one card, three card, or full spread reading using the lovely Tarot de la Nuit. You'll receive explanations of each card and the messages Spirit is sending you, including pictures of your reading! Not sure what you want to ask? If you don't have a specific question in mind, we can do a general future reading to see what is coming, or take a look at how love, career, or other matters will manifest.